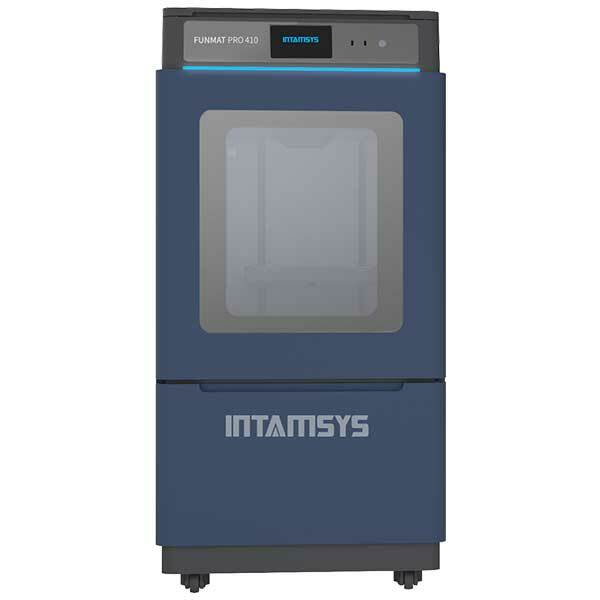 The 3D makeR Technologies PEGASUS Standard is a professional 3D printer made by 3D makeR Technologies, a manufacturer from Colombia. 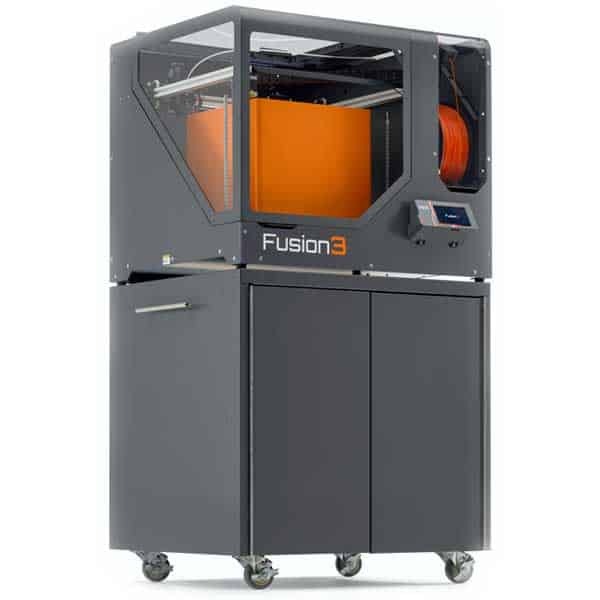 This large volume 3D printer is compatible with a wide variety of thermoplastics: PLA, ABS, PVA, PETG, TPU, TPE, Nylon, HIPS, Metals and special 3D filaments. Heated print bed: in order to 3D print demanding materials, the silicone print bed is able to heat up to 120°C. 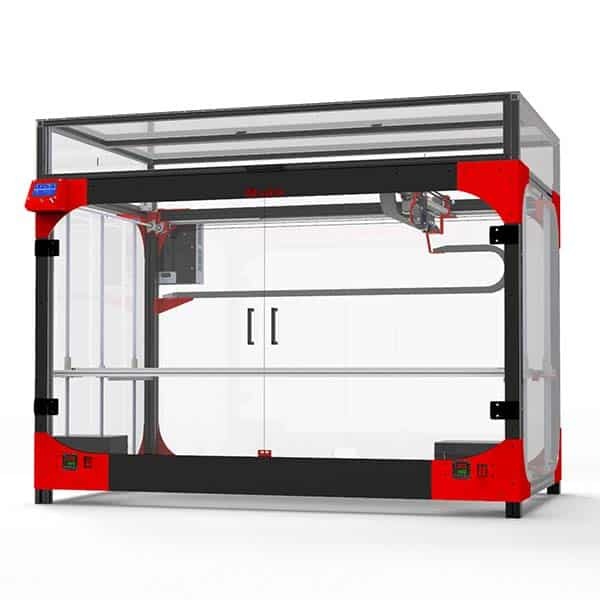 Safeprinting system: stops 3D printing when the 3D printer runs out of filament. Closed frame: to reduce odors and toxic particles. Touchscreen: for better control over the 3D printing process and a more intuitive user experience. 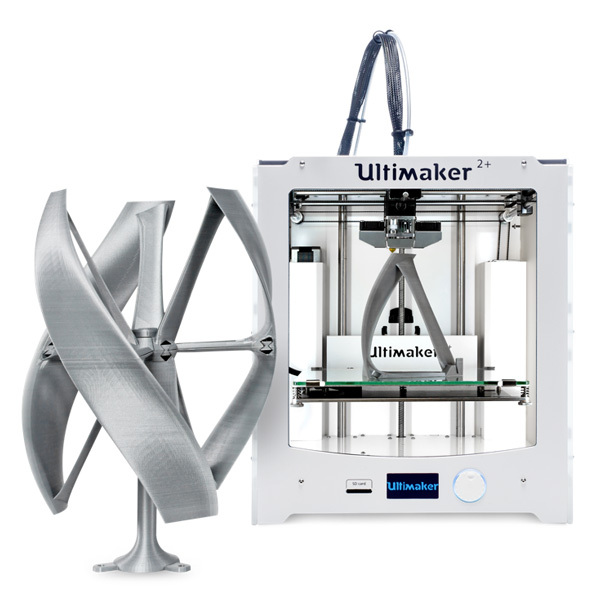 Dual extruder (optional): for multi-material 3D prints. The manufacturer price of the PEGASUS Standard is $2,490. 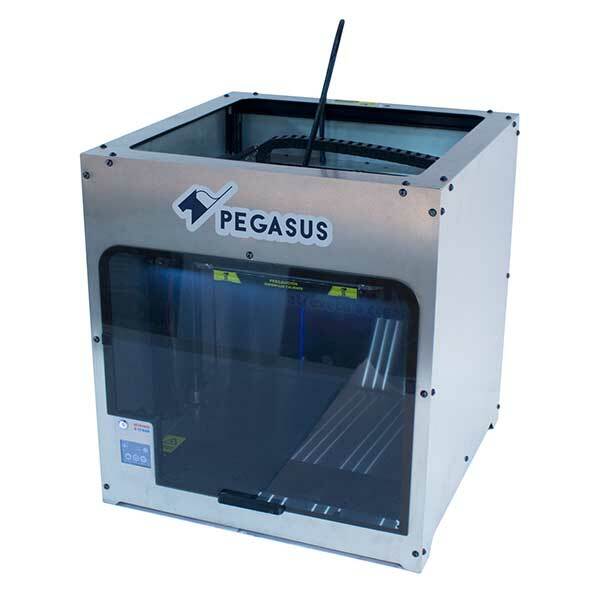 This 3D printer is available in three other versions: PEGASUS Xtreme, PEGASUS Plus and PEGASUS Lite.